The renewal course must be taken before the original training expires. 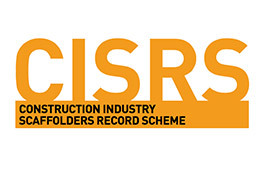 Candidates must also be able to provide for inspection, their log book with a minimum of 60 entries (10 of which must be in the final year prior to expiry) as proof of their continued machine use. 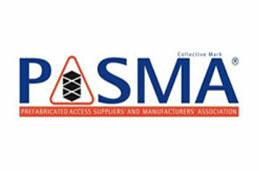 If the operator licence has expired, the operator will have to attend the full 1 day operator course again (see IPAF Operator Training course description for further details). 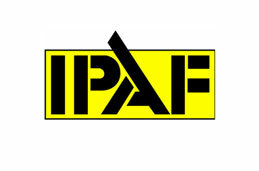 In order to upgrade/renew a licence an operator must successfully complete the IPAF theory test. In addition to this an operator must achieve the required standard when operating each of the machine categories for which licence renewal/upgrade is required. For the licence upgrade course, candidates must produce their current (and still in date) IPAF PAL card for inspection by our training instructor prior to course commencement. 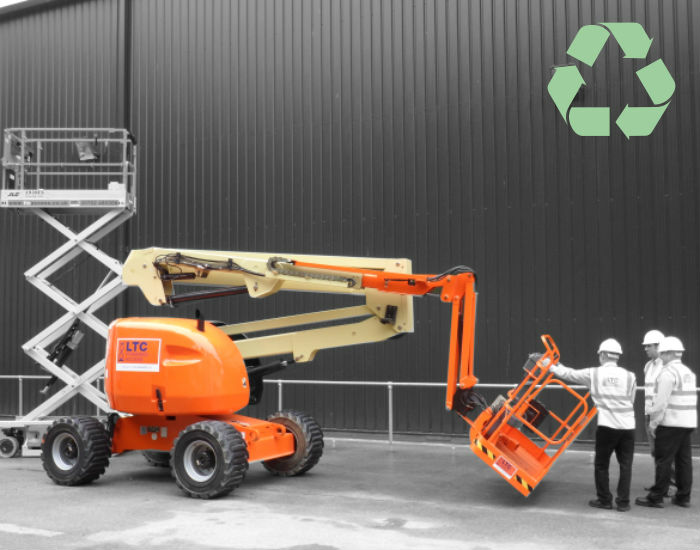 The IPAF Operator Refresher Course is for you if your existing 5 year licence is approaching expiry and needs to be renewed.